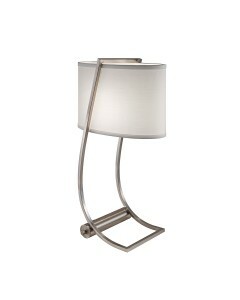 This Lex Brushed Steel desk lamp combines modern beauty and function. 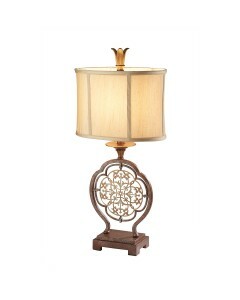 The USB Port in the base of th..
Blending influence from Prussian tradition to Arabic art, this unique Marcella 1 light table lamp cr.. 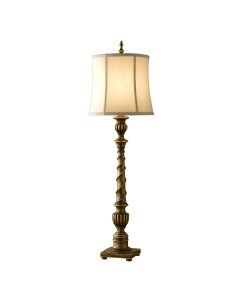 This Oakcastle 1 light Firenze Gold table lamp includes a Brown textured Shantung/ Double Ivory soft.. 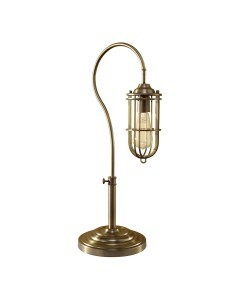 This Old Industrial 1 light table lamp is inspired by the technological revolution of the 18th and 1.. 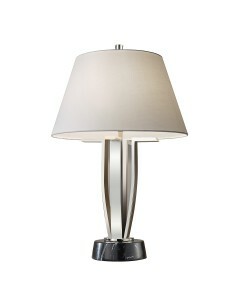 This Park Ridge 1 light table lamp is in a Silver Leaf Sienna finish and includes a Biscuit Shantung.. This Silvershore 1 light table lamp has a black marble effect round base and 4 Polished Nickel stems.. 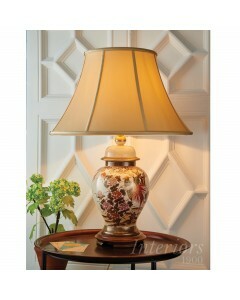 This Spencer 1 light table lamp is in a Firenze Gold finish and has a Dark Walnut square base. The g.. 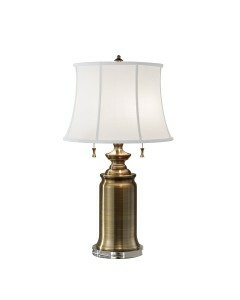 This Stateroom 1 light buffet style table lamp is finished in Antique Nickel and includes a 31cm dia.. 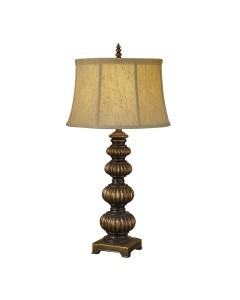 This Stateroom 1 light buffet style table lamp is finished in Bali Brass and includes a 31cm diamete.. This Stateroom 2 light table lamp is finished in Antique Nickel and includes a 41cm diameter True Wh.. 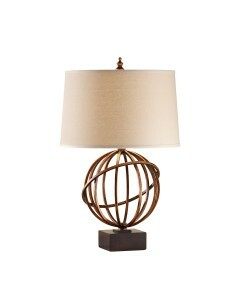 This Stateroom 2 light table lamp is finished in Bali Brass and includes a 41cm diameter White cotto.. 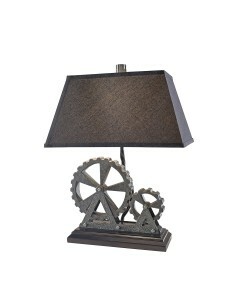 This Urban Renewal 1 light table lamp is influenced by what was seen as functional and industrial la.. 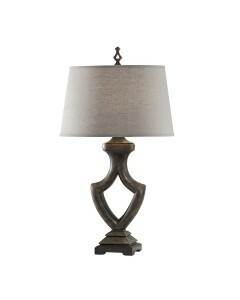 This Westwood/A 1 light table lamp is in a Weathered Black finish and comes complete with a Toasted .. 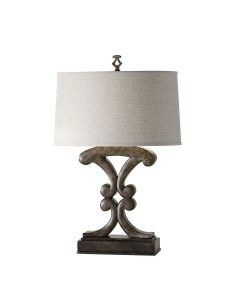 This Westwood/B 1 light table lamp is in a Weathered Black finish and comes complete with a Toasted ..